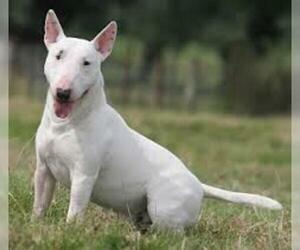 Overview: The Bull Terrier is very muscular and requires a good deal of exercise. 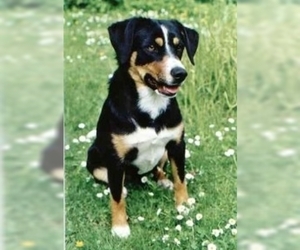 This breed can be a loyal and playful companion, whether you live in the city or country. 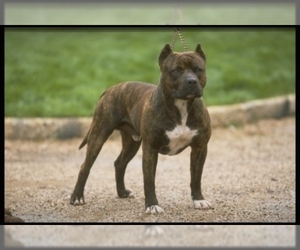 Colors: White variety: white, with markings on head permissible; colored variety: any color other than white, or any color with white markings; brindle preferred. Coat: Short, flat and harsh. 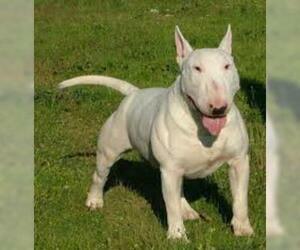 Character: Bull Terriers are very independent and have a mind of their own. 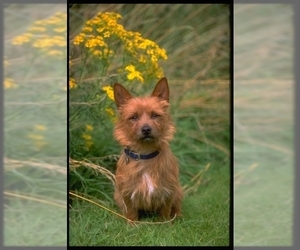 Tough and lively, this breed is a bundle of energy. Temperament: This breed gets along well with children and, assuming proper social training has taken place at an early age, they also get along with cats or other household pets. 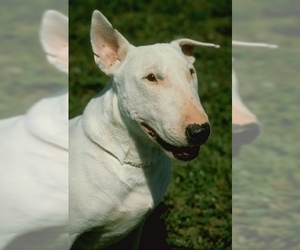 If another dog is already resident in the home, it may be unwise to get a Bull Terrier. 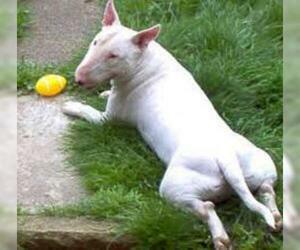 Care: The Bull Terrier requires occasional brushing to remove dead and loose hairs. The ears should be cleaned on a regular basis. Training: This breed requires early obedience training for puppies. As adults, they are very difficult to train because they have a tendency to be stubborn. 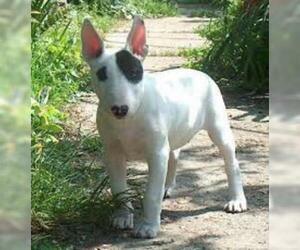 Activity: The Bull Terrier needs long walks and enjoys running and playing off the leash. Displaying 6-10 of 54 result(s). 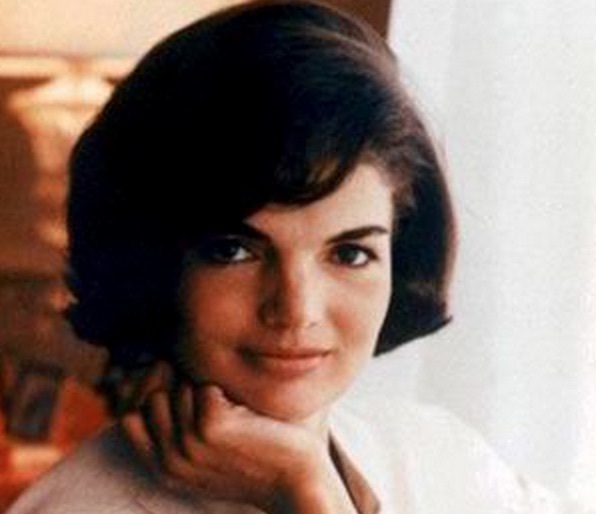 Colors: Blue and tan, solid sandy, and solid red. 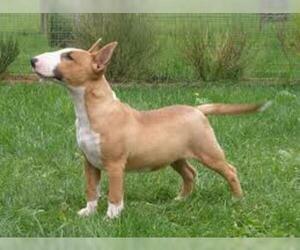 Colors: Red, black, brown, fawn, brindle or black and tan with limited white markings common. Colors: Blue, sandy, and liver, each with or without tan points. 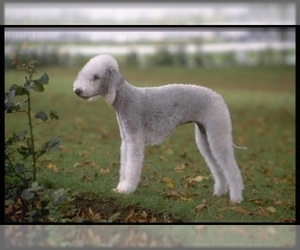 Bedlington pups are born dark, and lighten to adult color by about one year of age. Colors: The preferred colouring is fawn with a black "saddle" on the back and white markings on the legs, chest and stomach, although many other colours exist, both solid and piebald.